Thank you for voting BOLD on Tuesday, November 6! Click here to read Lora’s Rack Card! Lora has years of experience fighting to toughen crime laws, reduce state budgets, and protect taxpayer pocketbooks. Thank you for supporting Lora Reinbold for Alaska State Senate! First elected to State House in 2012, Lora is a strong Republican voice for Eagle River and a champion of responsible government spending, family values, and a free market, business friendly economy. Lora is the BOLD Conservative Leader, not afraid to take on the establishment in Juneau, and fight for Eagle River’s values, a stronger economy, and brighter future for Alaska! 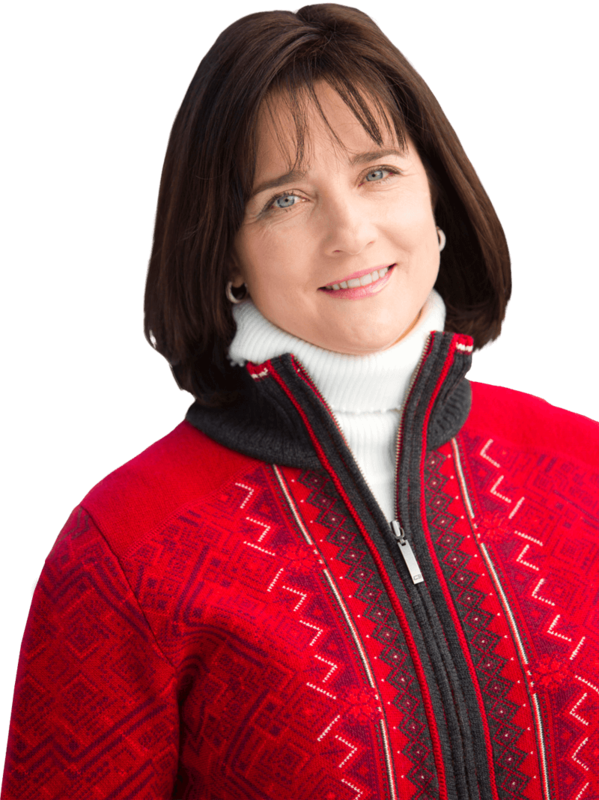 Lora Reinbold respectfully requests your support and your vote for State Senate! Join Lora at Bear Paw!